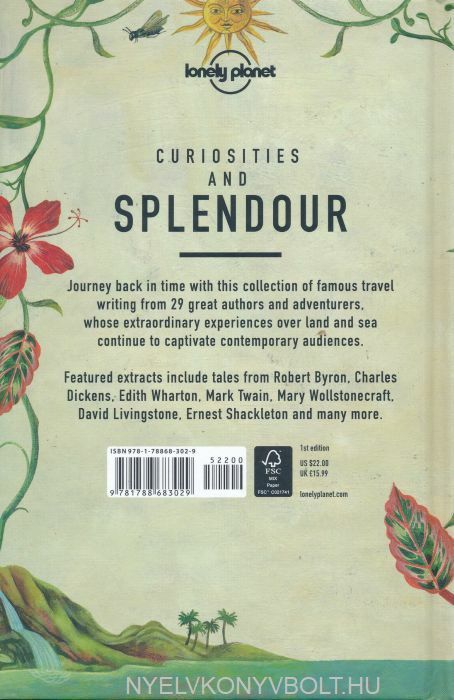 Journey back in time with this collection of classic travel writing from great authors and adventurers. These extraordinary odysseys over land and sea captivated audiences and gave them a glimpse into countries, cities and cultures like never before. 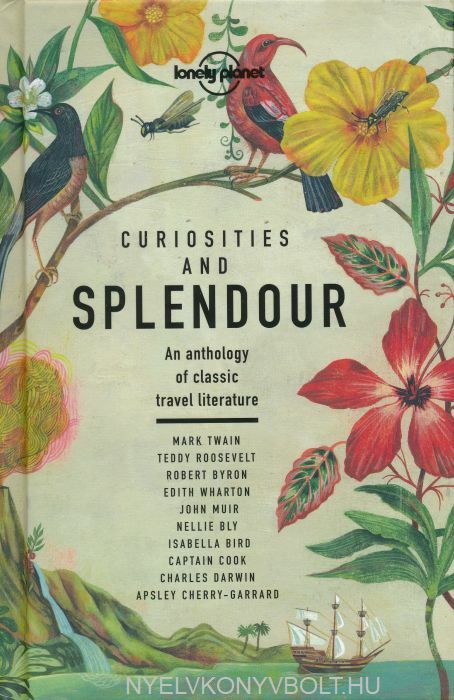 Each author and their piece of writing is introduced by editor Mark Mackenzie, who gives context to the work and provides an insightful look into how travel has changed since they were originally published.